"You shall teach them (God's Truths) diligently to your children, and shall talk of them when you sit in your house, and when you walk by the way, and when you lie down, and when you rise." "I am impressed with your curriculum. God bless you in your endeavors." 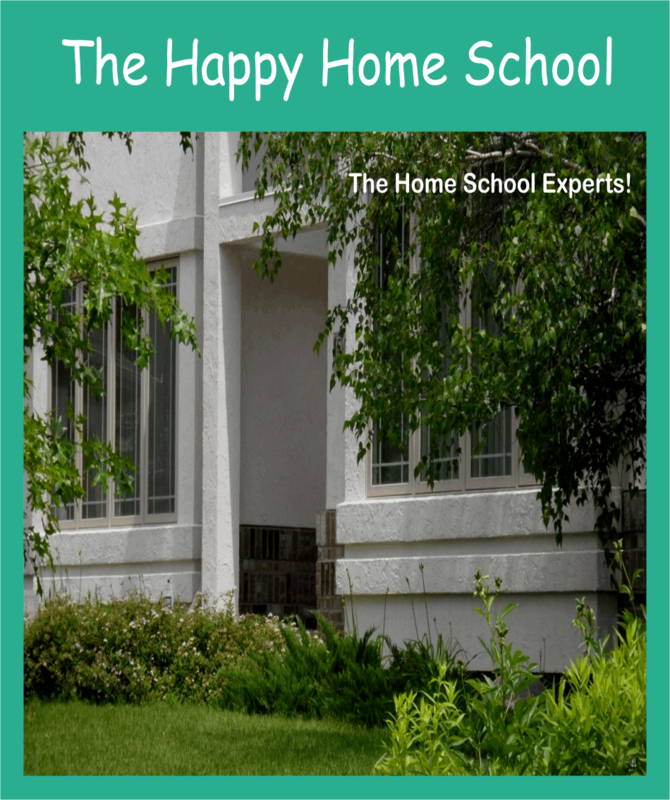 Find out how to make your happiest, healthiest, and wisest home school years a reality with our magazine. "Hear, my son, your father's instruction, and forsake not your mother's teaching, for they are a graceful garland for you head and pendants for your neck." Struggling to afford education materials for your home school? Read our Financially Fit articles in The Happy Home School Magazine that not only help you find money for your education needs, but also help you to manage a family budget with success! "The wise have wealth and luxury, but fools spend whatever they get."